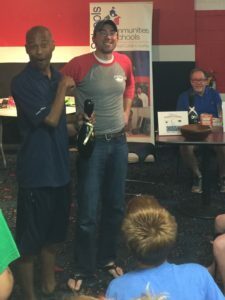 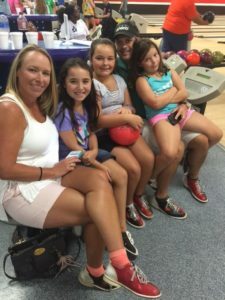 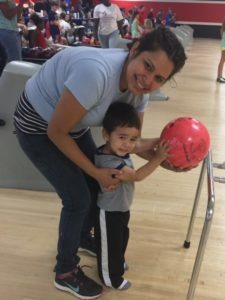 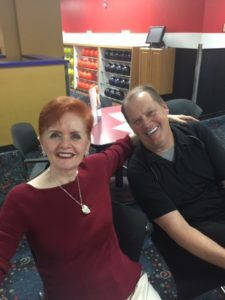 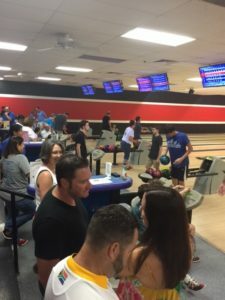 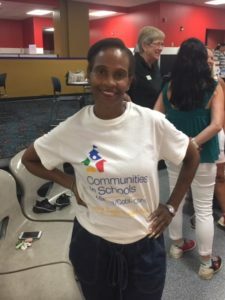 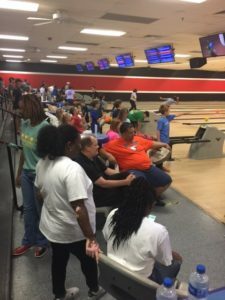 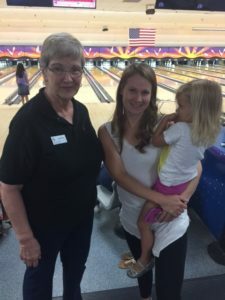 This year’s Bowling for Scholars Bowl A Thon, hosted by the Citizens of Georgia Power was another great success. 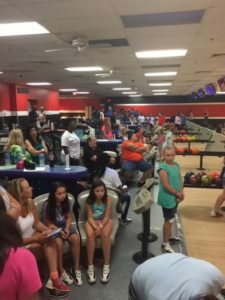 We had a wonderful turn out and can’t thank the Citizens of Georgia Power enough for their support of our mission to surround students with a community of support, empowering them to stay in school and achieve in life. 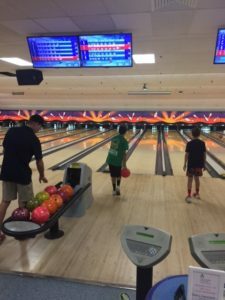 For every pin our students will win!